November 15, 2017: The World Bank today released a statement clarifying a media report on the Bank’s involvement in modernizing the plantation sector in Sri Lanka. 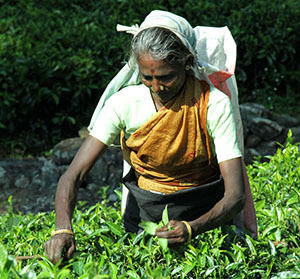 The World Bank has recently engaged with relevant authorities and key stakeholders in the tea plantation sector to better understand the constraints that the sector is facing and to participate in the consultations on the possible ways forward to strengthen productivity, competitiveness and sustainability in the sector. Bank-supported interventions would require further detailed deliberations and it is premature for the Bank to confirm any specific financial proposals at this stage but the Bank is looking forward to working with the Government on this important agenda.